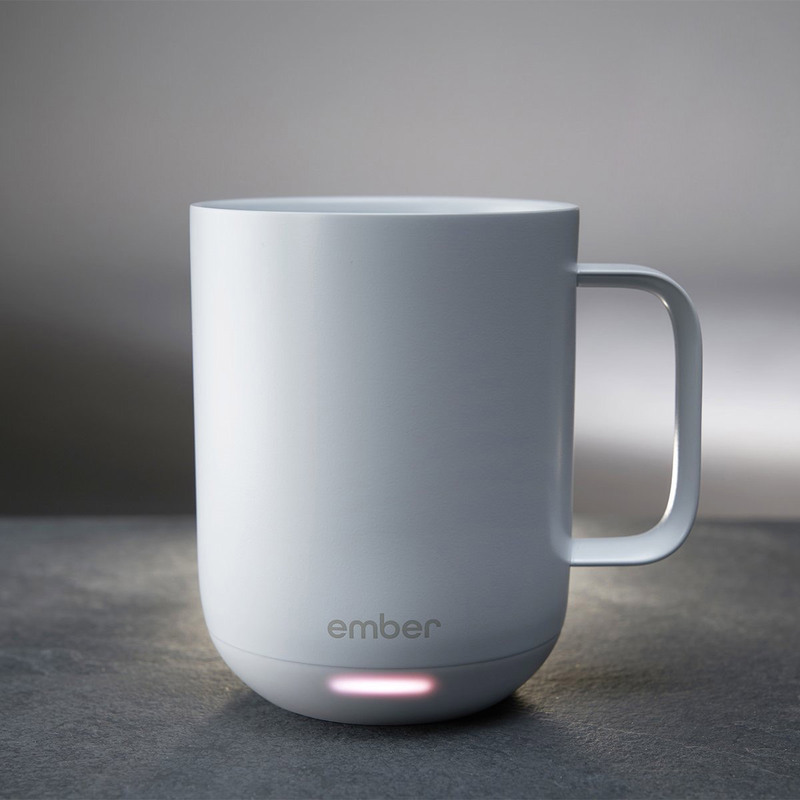 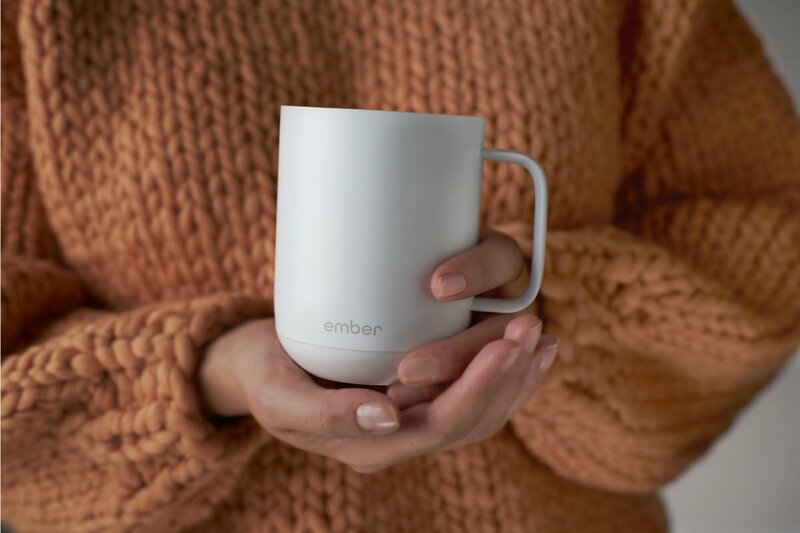 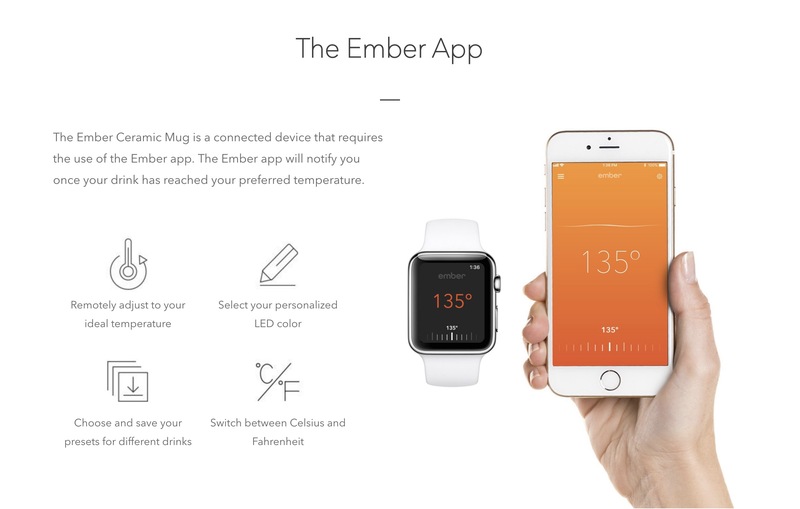 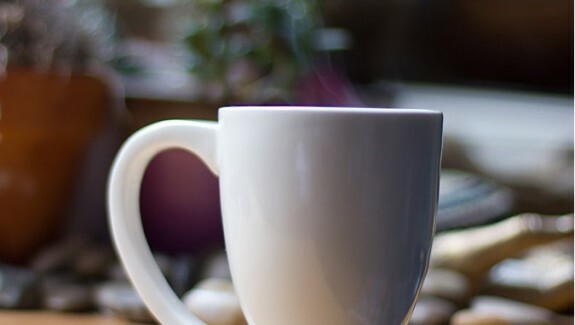 The smartphone controlled Ember coffee mug allows you to remotely set the temperature of your favourite beverage to your precise needs. 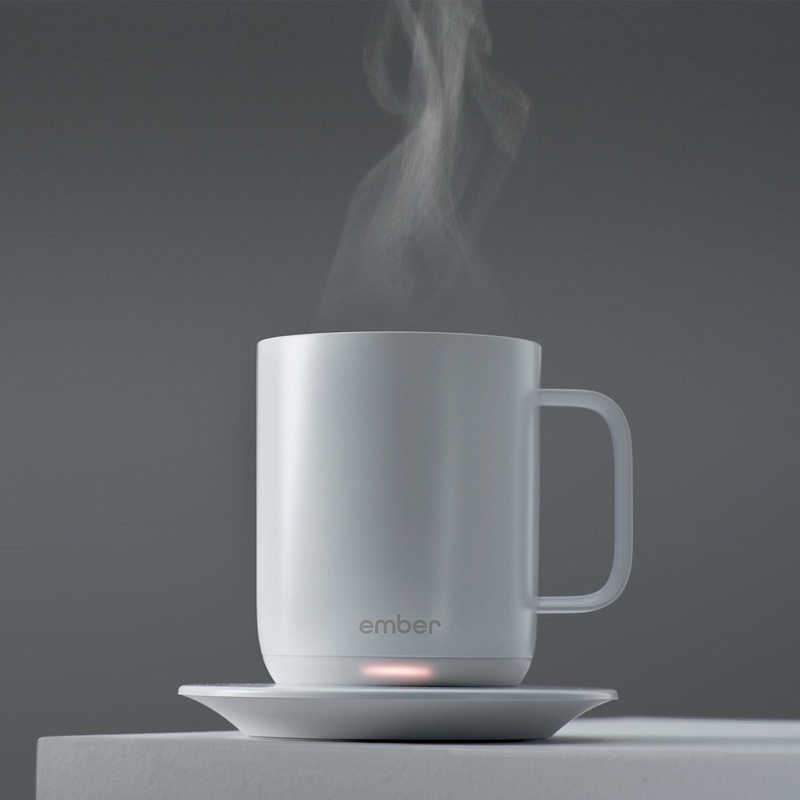 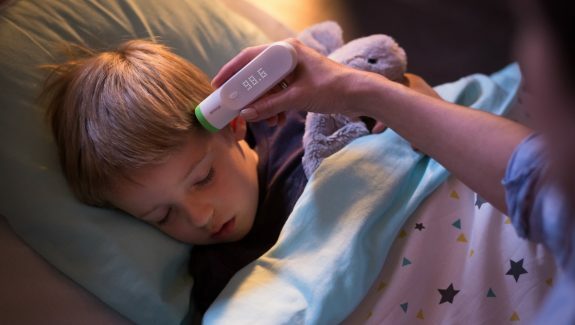 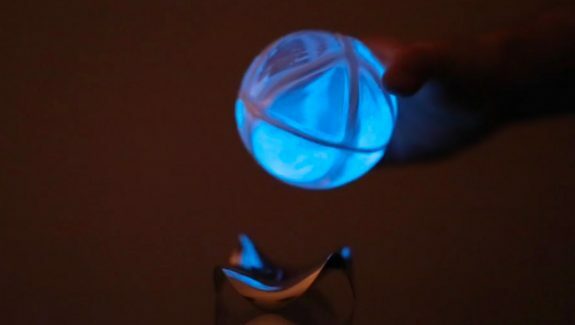 It can keep the temperature-anywhere between 120°F (49°C) to 145°F (63°C) for up to one hour without the charging coaster that comes with it or indefinitely if you keep it on the coaster. 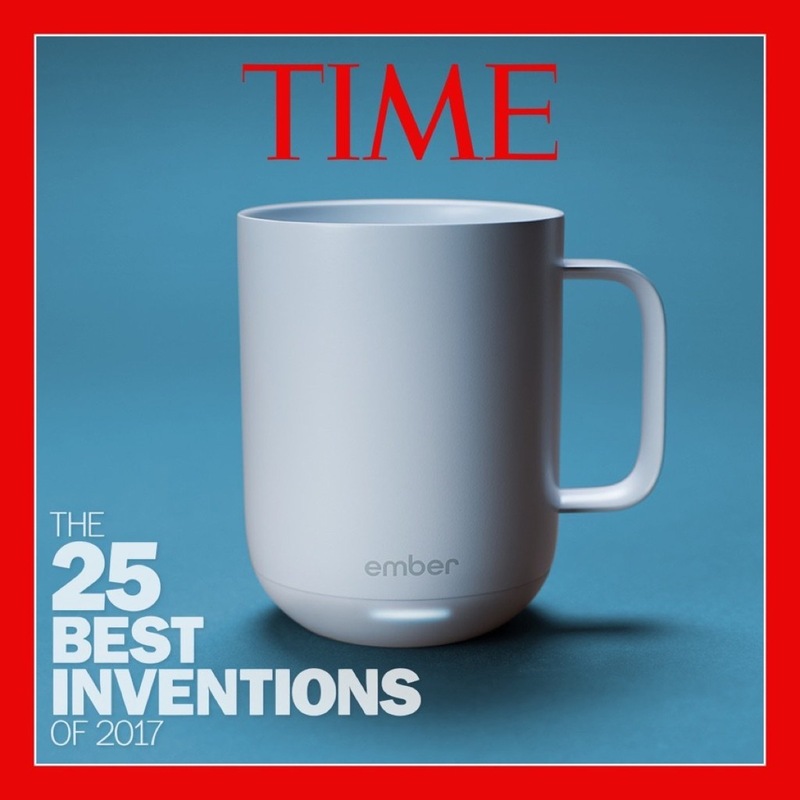 The sheer convenience of this device impressed the folks at Time magazine so much so that they included it in their list of the 25 best inventions of 2017.